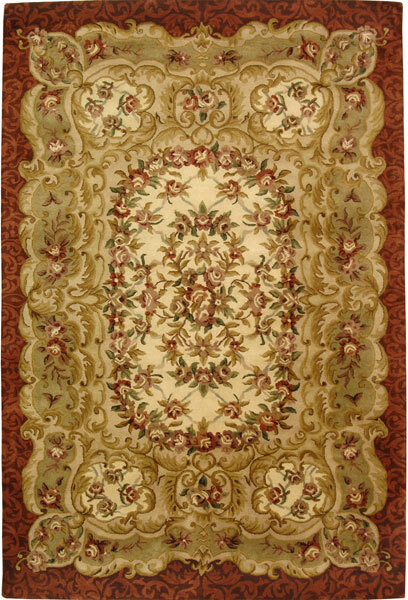 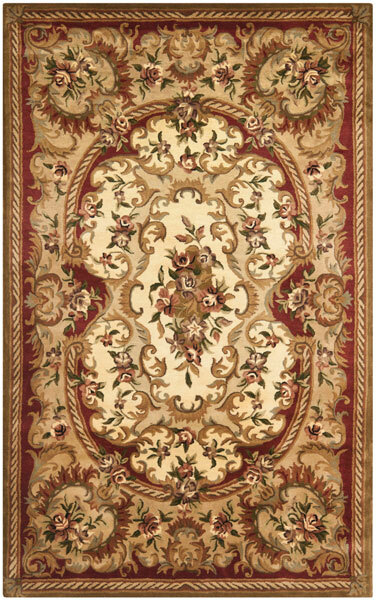 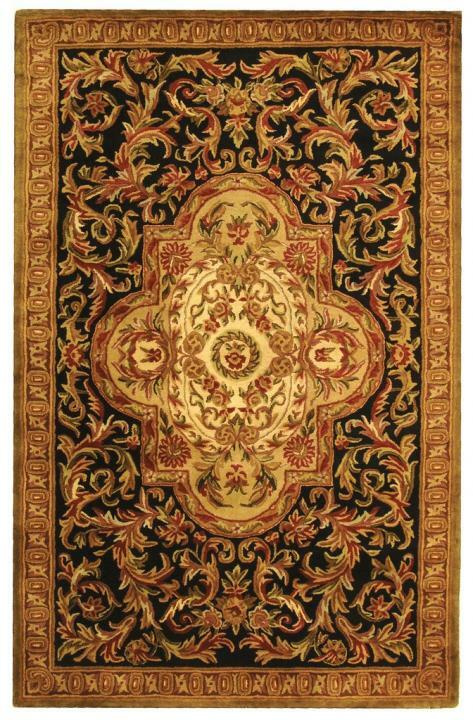 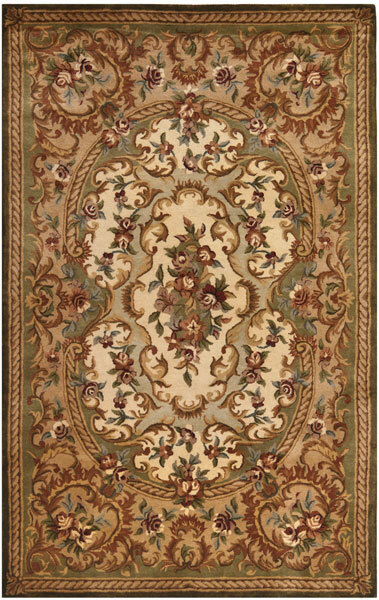 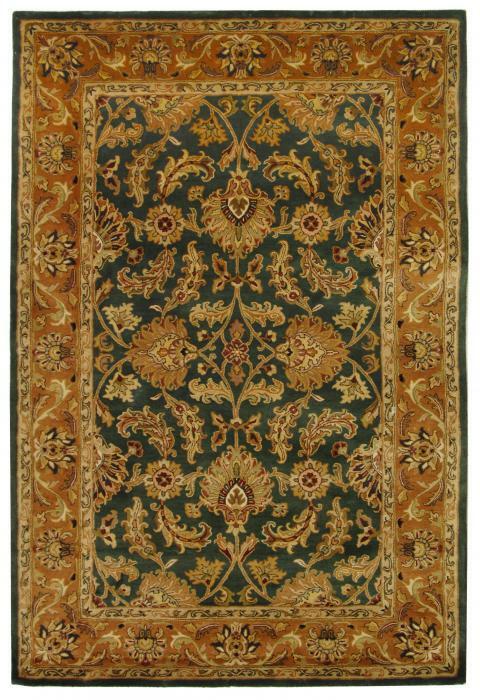 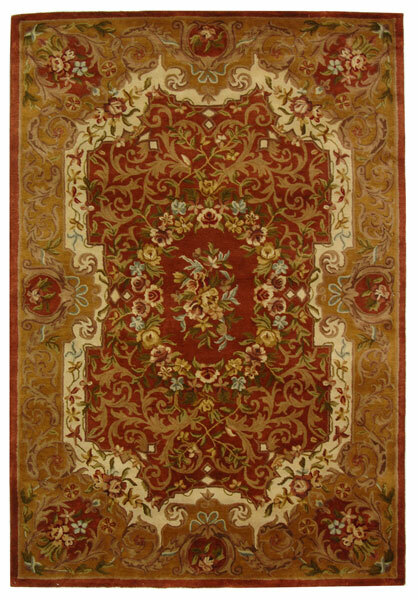 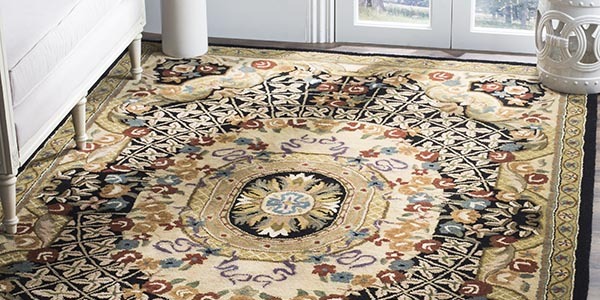 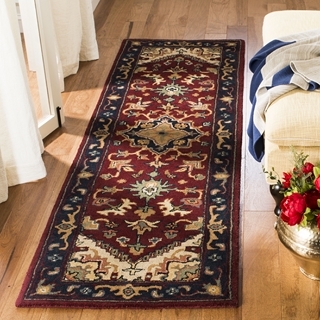 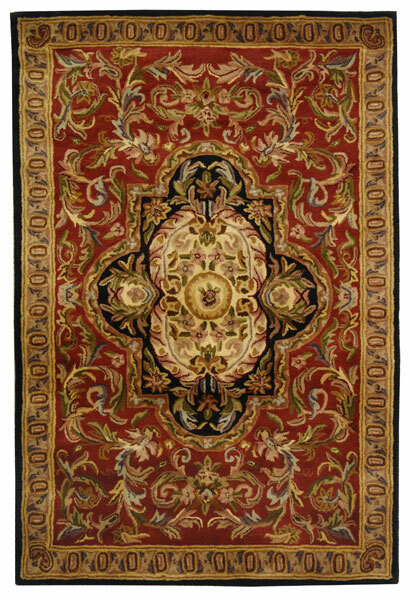 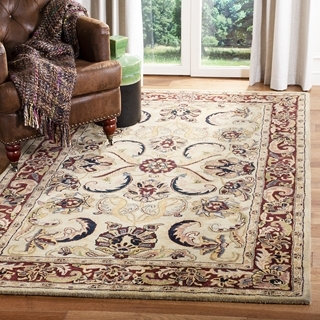 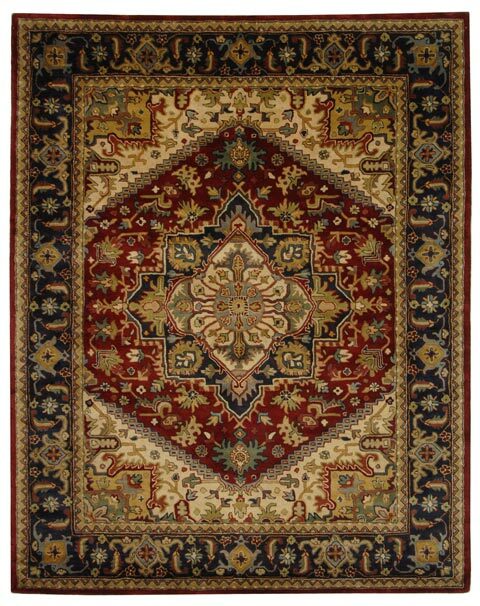 The finest Persian and European designs are reinterpreted in the Classic Rug Collection. 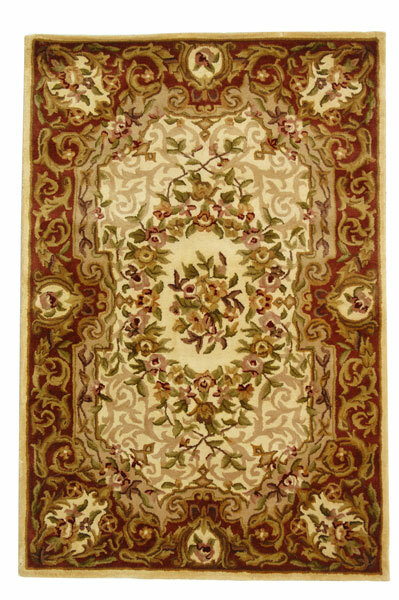 In creating these evocative area rugs, careful attention was paid to each critical element of design, material, color, and workmanship to meet Safavieh's award-winning standards. 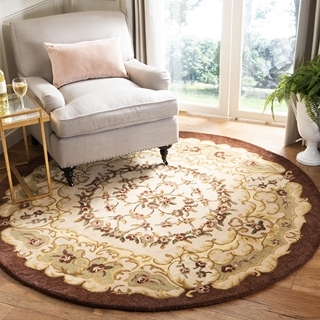 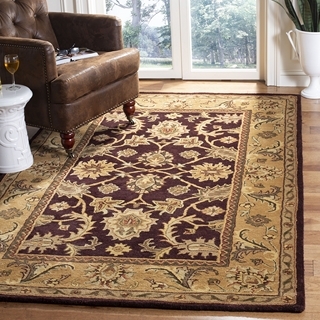 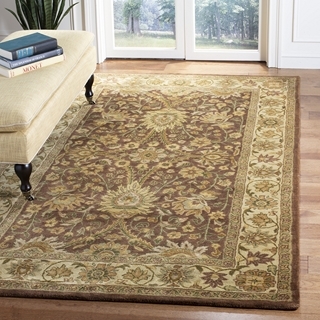 Classic is hand-tufted using pure premium wool with a luster wash for a plush, soft feel underfoot.